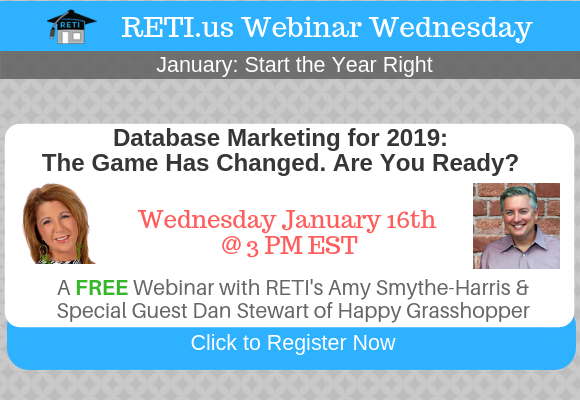 Database Marketing for 2019: The Game Has Changed. Are You Ready? During this session, you will learn how to combine the timeless need of nurturing your database with 21st-century technology– without having to be a tech wizard. The natural groups that are already in your database– even if you don’t know it.